In Ace Seeds quest for the best 'Haze x sativa' hybrid, it was clear that strengthen the best american sativa Haze traits. In 2008 they released a Haze x Panama limited edition which given the demand, they have decided to recreate. To create Panama Haze, they have pollinated their best incensey plants with their F10 Panama elite. The result is an outstanding vigor, potency and yield, where the lemony, spicy and incense enhanced. Panama's influence is significant in this hybrid, increasing flowering and duration of the effect. 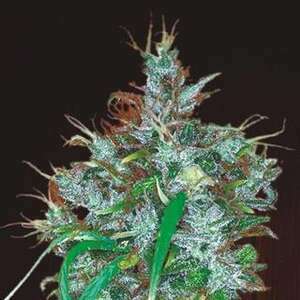 Ace Seeds have improved Haze's indoor time without adding indica or skunk genetics.